Coinciding with 50 years of Fashions on the Field, this beautiful book celebrates the unique and long-established link between the Melbourne Cup Carnival and style. 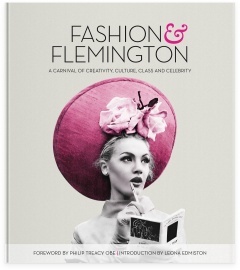 Written by leading journalists, the book explores the fun and flamboyance of fashion at Flemington through engaging essays, stunning photography and reflections from industry luminaries, including a foreword by iconic Irish hat designer Philip Treacy and an introduction by Australian designer Leona Edmiston. From the designers and milliners who have shaped today's racewear to Jean Shrimpton and her little white dress, and the A-list stars–such as Princess Diana and Sarah Jessica Parker–who have joined in the glamorous Cup Carnival party, Fashion & Flemington is a must-have for any fashion and racing enthusiast. Emily Power is a writer for The Slattery Media Group, the fashion presenter on Network Ten’s Logie award-winning morning program The Circle and a former fashion reporter/editor of the Herald Sun. Listen to an interview from 3AW Melbourne. Read an article from the Herald Sun Newspaper. 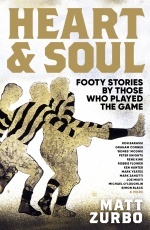 Read a review from Couturing. 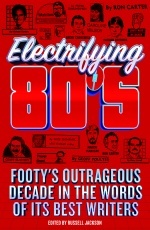 Read an article from Cairns News. Read a review from InStar Magazine.